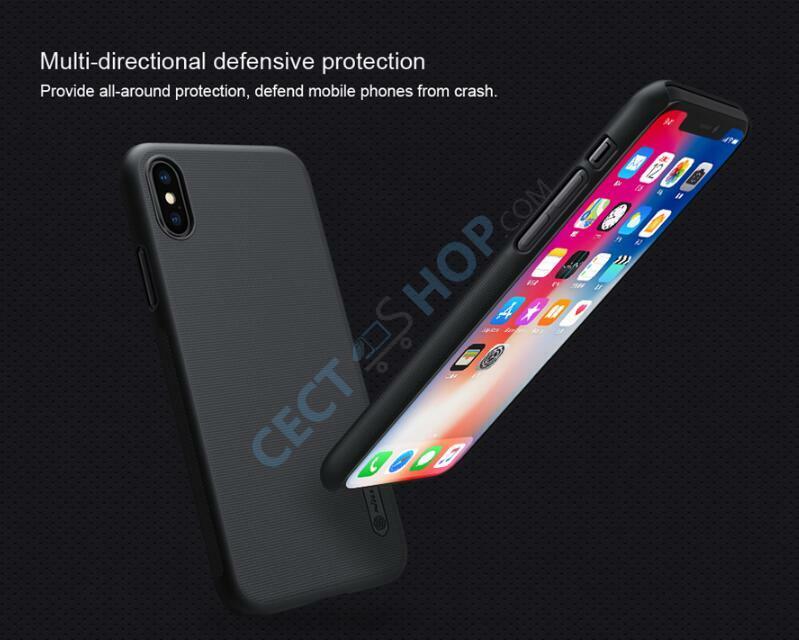 High quality smartphones require adequate protection against scratches and bumps. 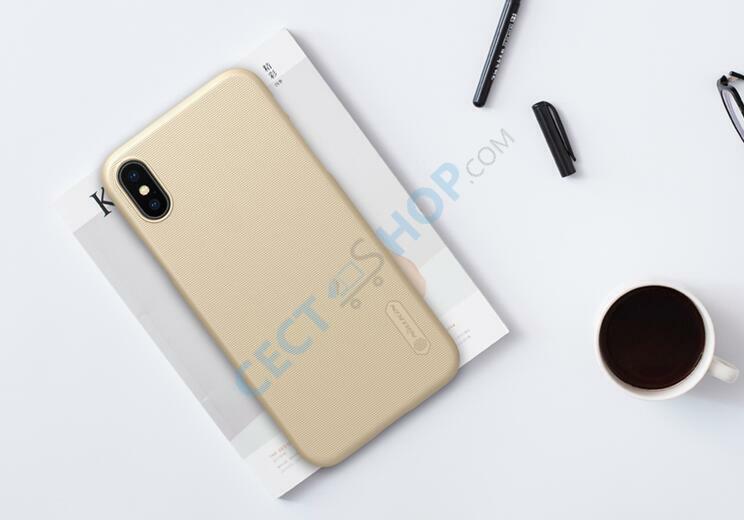 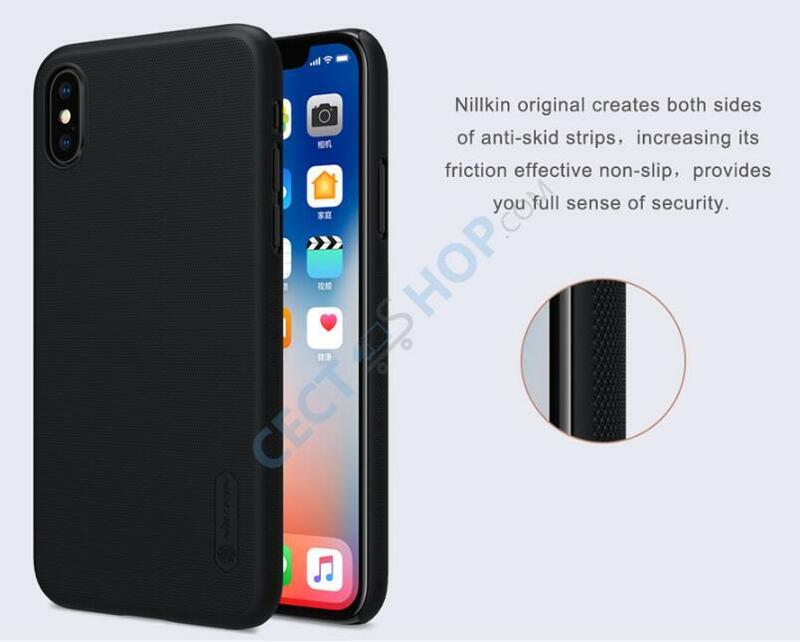 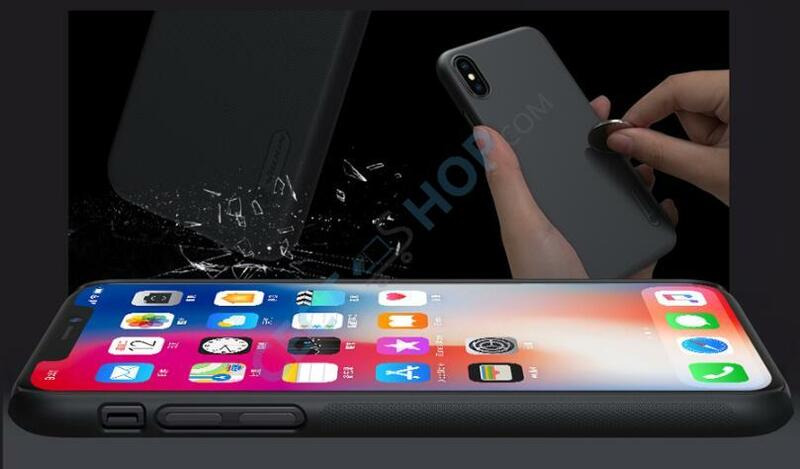 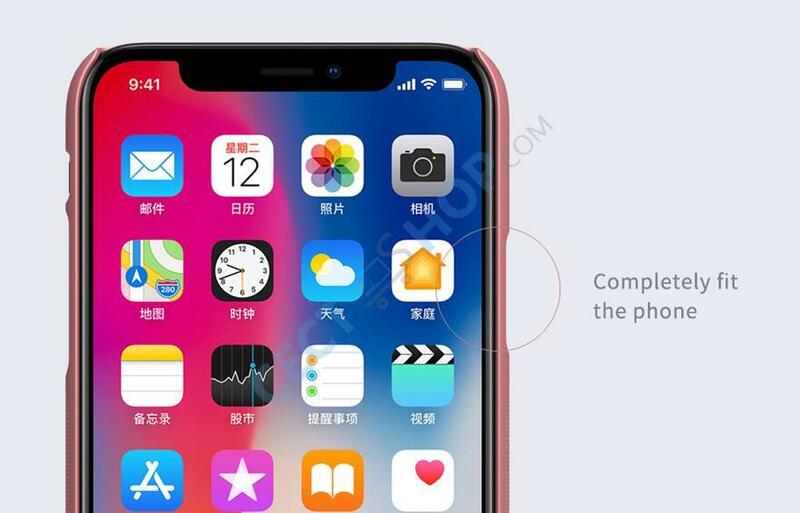 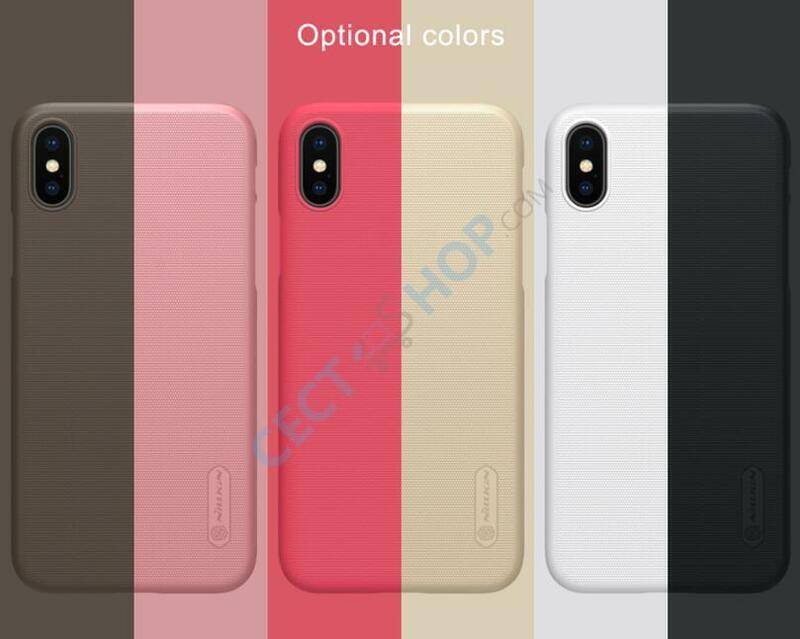 Nillkin now offers a high quality protection for your Apple iPhone X phone. 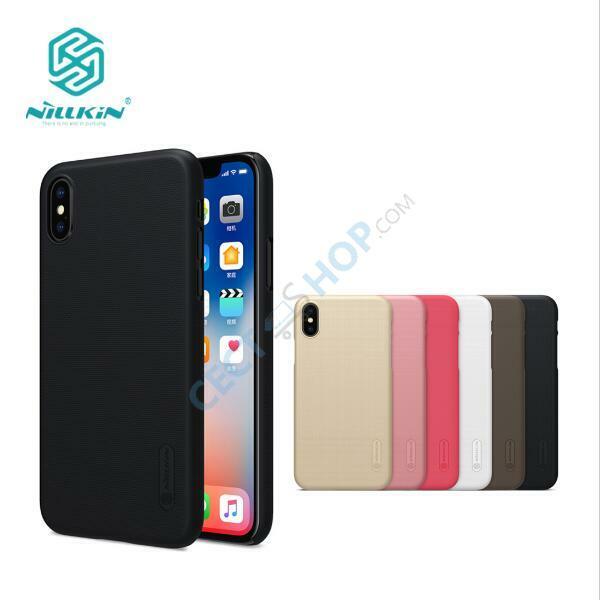 Nillkin is one of the best known protective case manufacturers that delivers high-quality at an affordable price. 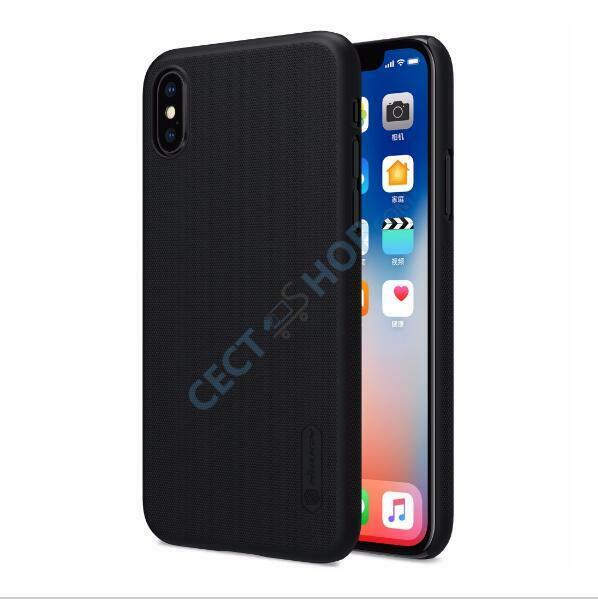 The PC hard case is produced in a special high-temperature process and is given particular elasticity, while at the same time being very firm, secure and fit-shaped. 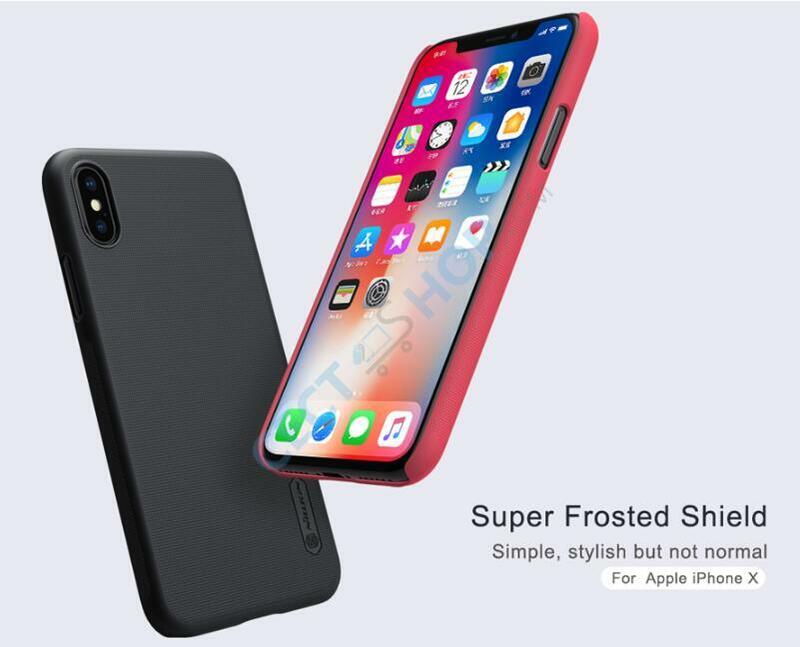 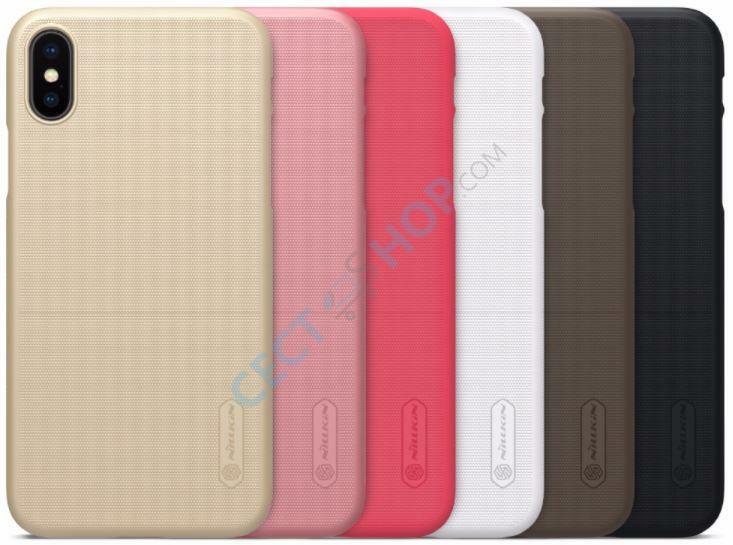 The frosted shield cover is also anti-skidding, wear-resistant, dust-proof. 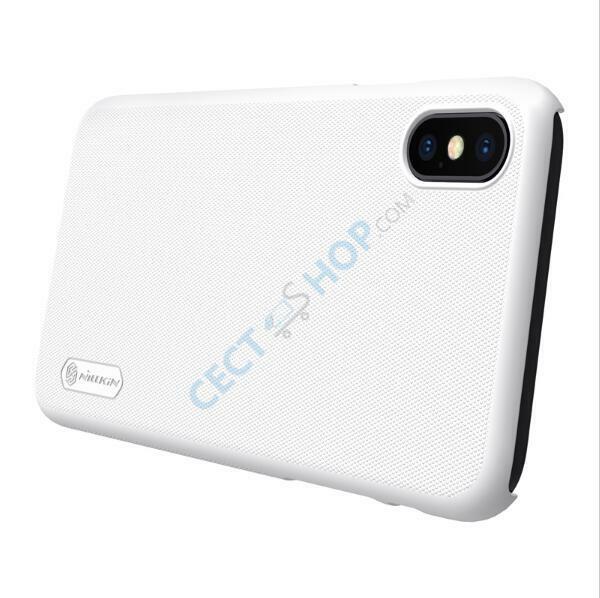 Furthermore, it is easy to clean and anti-fingerprint. 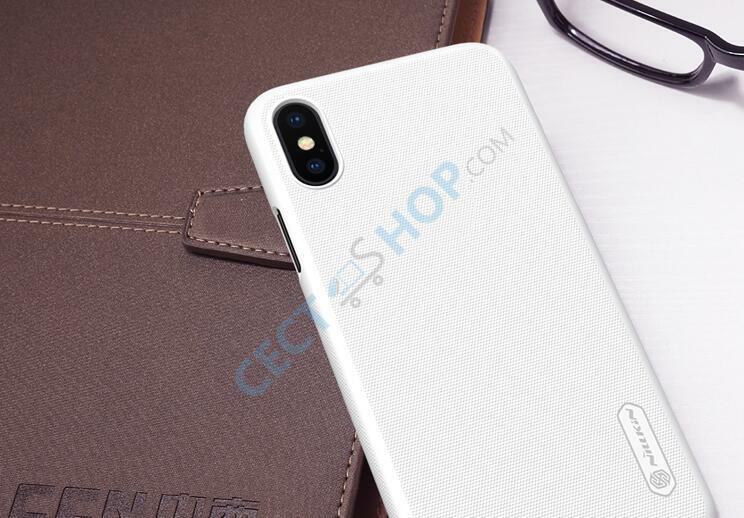 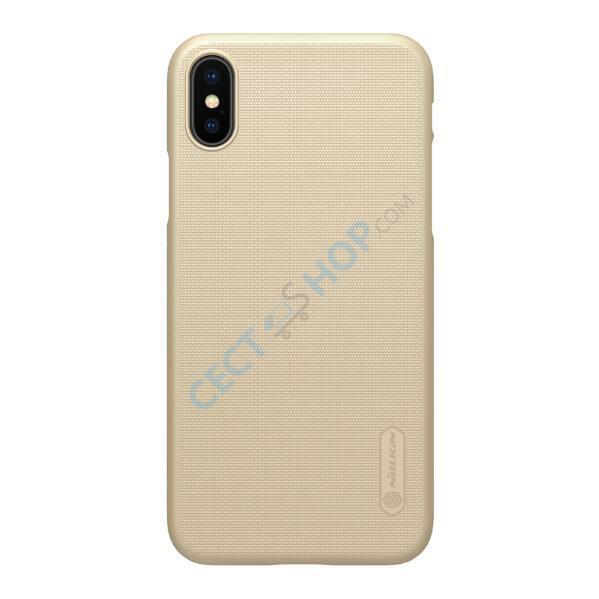 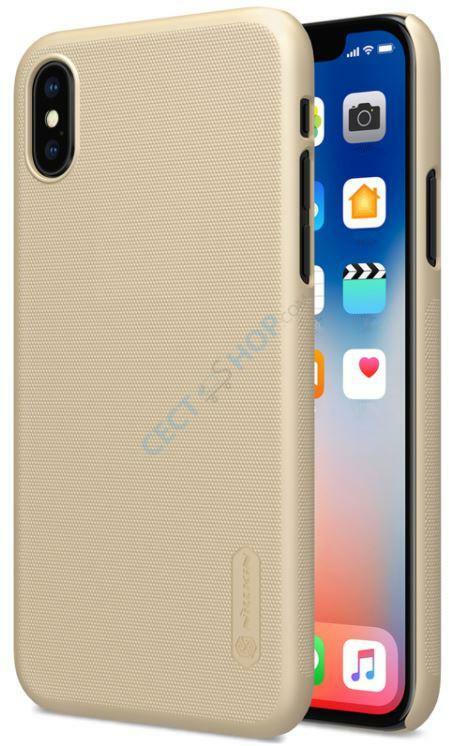 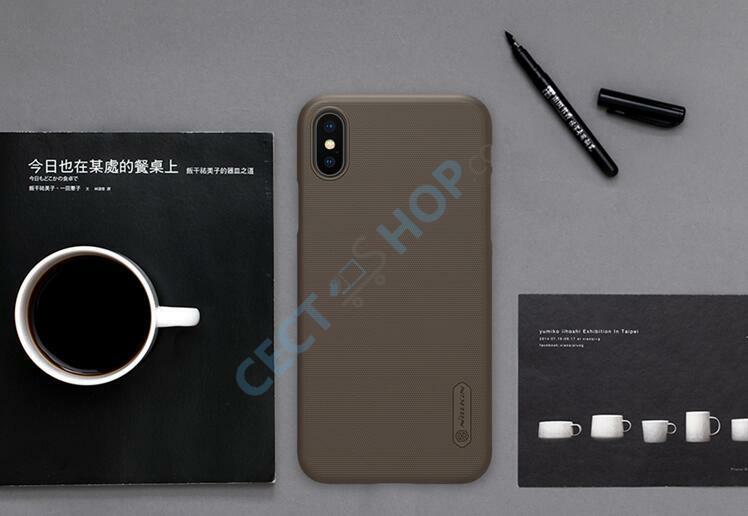 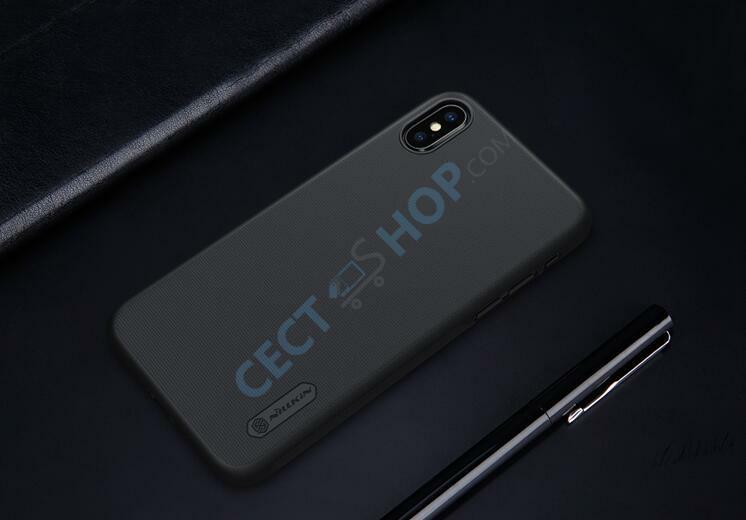 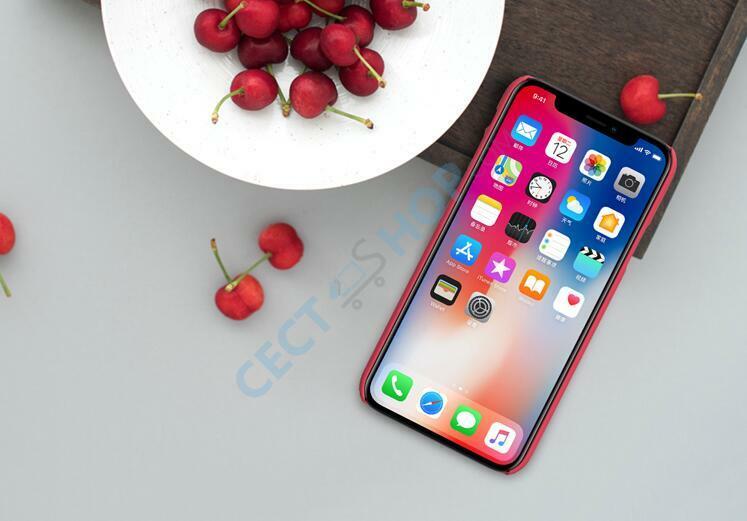 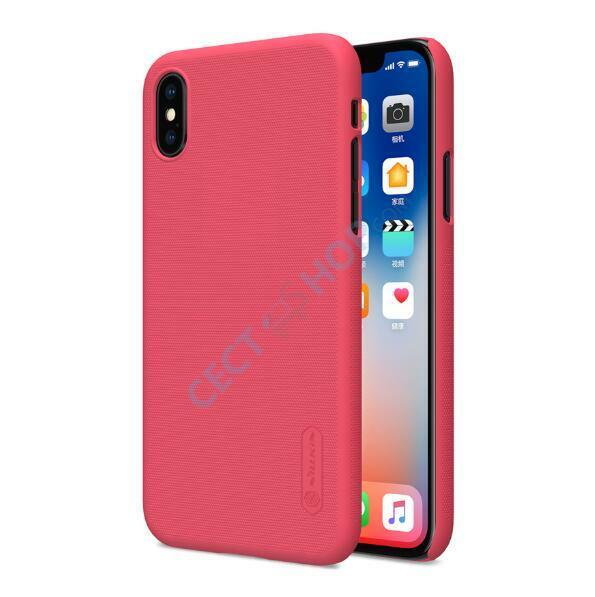 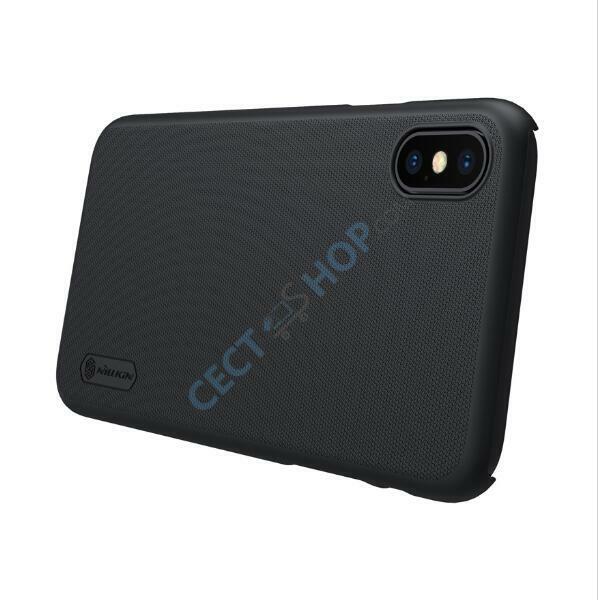 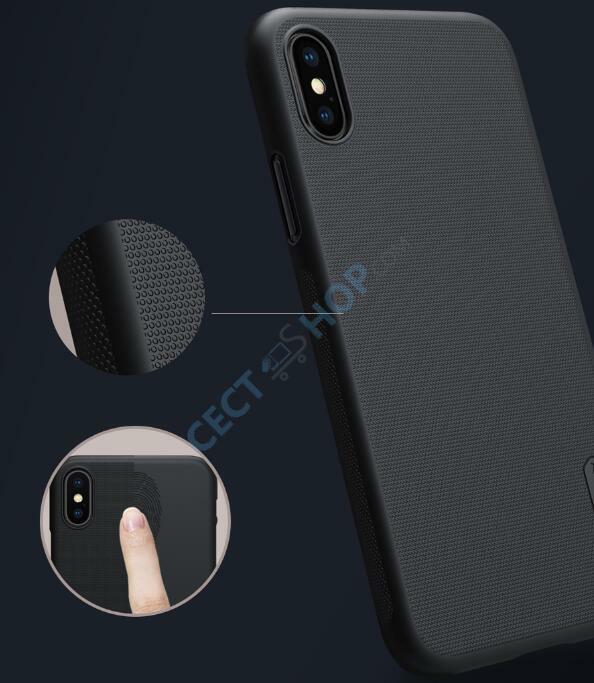 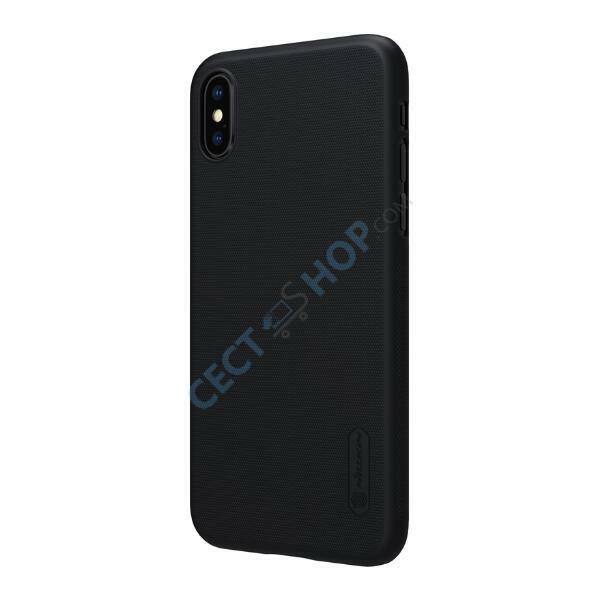 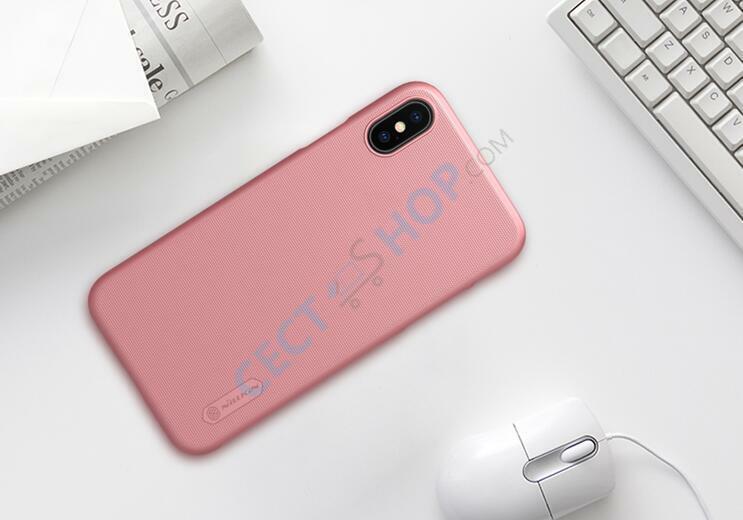 Get the Nillkin Protective Case for your Apple iPhone X at CECT-Shop now!